We Nick International Supplies Non Woven Ultrasonic Sealing Machine Manual . 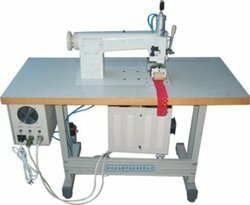 We are offering Ultrasonic Sewing Machine. From our wide consignment, we are supplying Non Woven Bag Sealing Machine. 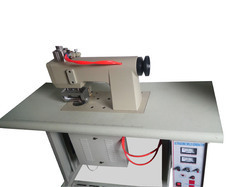 We are manufacturer and supplier of Non Woven Bag Sealing Machine.